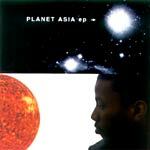 This amazing EP from Planet Asia, helped establish this emcee nationwide. This was a west coast late 90's classic. Repressed and still fresh!